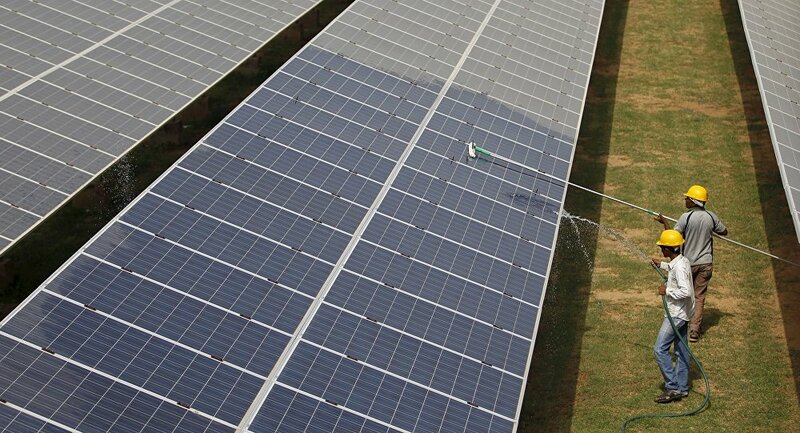 Indian Finance Minister Arun Jaitley has announced that at least 7,000 of the country’s railway stations will soon be converted to solar power, with work having already begun on the first 300. 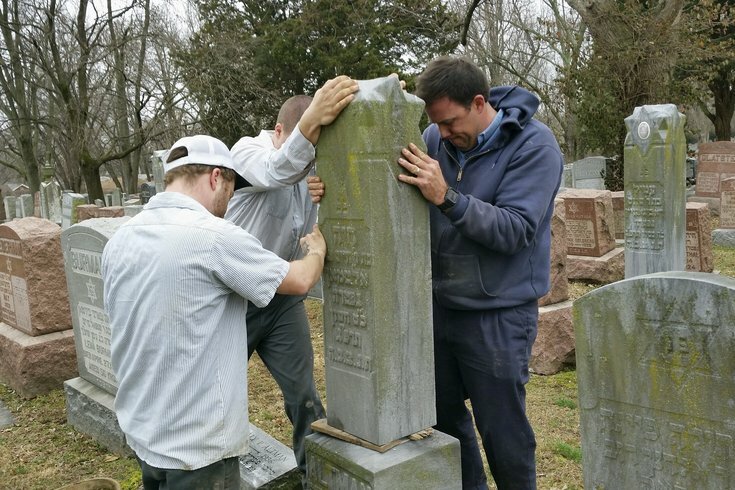 Tarek El-Messidi – an American Muslim responsible for raising $130,000 to fund the cleanup of a desecrated Jewish cemetery in St Louis last week – has sprung into action once more after yet another Jewish cemetery was vandalised near his hometown in Philidelphia. More than 100 headstones were toppled at Mount Carmel Cemetery on Sunday night. After hearing the news, El-Messidi called on members of the local Muslim community to assist with the clean up, and even postponed his own flight home in order to join them. How many times have you battled with a bottle of ketchup for that last little dribble of sauce inside? Those days may well be behind us, as scientists discover a new coating material that helps ketchup slide out at a pretty alarming rate. 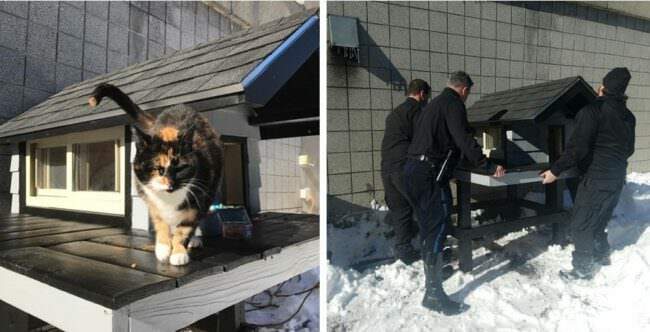 Officers at Boston Police Department have built an elaborate condo for a stray cat that has been visiting their building regularly for the last 3 years. Since finishing the condo, the cat has moved in full-time and is reportedly ‘loving it’.